In the tight knit musical community of Austin, Texas, it's tough to get away with posturing. You either bring it, or you don't. If you do, word gets around. And one day, you find yourself duetting with Bonnie Raitt, or standing onstage with the Allman Brothers at New York's Beacon Theater and trading verses with Susan Tedeschi. You might even wind up getting nominated for a Best Blues Album Grammy — three times in a row. And those nominations would be in addition to your seven Blues Music Awards, three Austin Music Awards, the Grand Prix du Disque award from the Académie Charles-Cros in France, and a Living Blues Critics' Award for Female Blues Artist of the Year. A bassist doesn't get a new instrument every day. There's already a 19th century stand-up, a coveted bass guitar, a Klevinger, etc. Fine choices, yes. Therefore, something new is exciting. Not something incrementally new, like, say, a five-string, or a Kevlar body, etc. but something altogether different. Back in 2017, Ruth browsed though International Musician, the musicians' union magazine, and saw a glossy advert for a different kind of bass. Months passed by and Ruth recently took a trip to Petaluma, California, and the international world headquarters of Kala Brand Music Co. They import, set-up, and sell ukuleles and the U-bass. The U-bass—about the size of a baritone ukulele. Ruth came home with a diminutive, four-string, fretless acoustic U-bass, spruce top & mahogany sides, integrated pick-up, preamp, and gig bag. Same pitch as a standard bass, low E is 41Hz. Scale length: 20.375 inches, overall instrument length: 29.375 inches. Twenty inch scale length? Can't be. 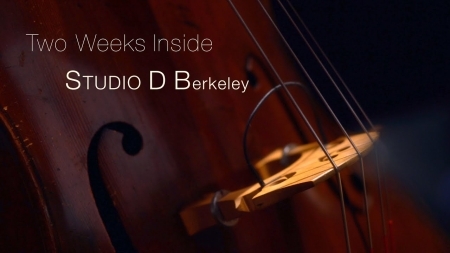 A double bass scale is about twice that. Must be a toy? No. Credible sound? Yes. How is this done? Who knows? 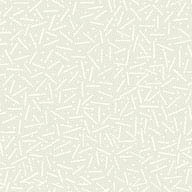 The frequency of a vibrating string depends on length, tension, and mass of the plucked string. That must be part of the answer, combined with careful construction of the rest of the instrument. Berkeley's iconic Fantasy Studios closed last September. Maybe you admired Green Day, Dave Brubeck, Orrin Keepnews, Credence Clearwater Revival. Maybe you liked Narsai's Restaurant, Allen Ginsberg, or, okay. . . so many things. Fantasy, the record label and the studio, went deep into 20th Century cultural history. Check Wikipedia for a detailed history of the studios. Before the Fantasy Studio closure, Piano Finders contributed 70 hours of Fantasy session time for a jazz album specifically to benefit Bay Area's KCSM Jazz 91.1 Before the closing, producer Karen Lile's COM TEAM™ recorded 20 sessions featuring an improbable range of music and musicians. The KCSM CD will be available in 2019. The recording sessions were videotaped. Tammy Hall and Ruth contributed a few tunes. The video has premiered locally. Watch the trailer. Linda Tillery is associated with Olivia Records, the Voicestra, the Cultural Heritage Choir, Pete & Sheila Escovedo, Huey Lewis, Carlos Santana, Taj Mahal, even psychedelic soul and R&B glitz (in the old days). Her music career is deep. We also know she was born on Fell Street near the current SF Jazz and that she studied classical bass while at Lowell High School in San Francisco. If you look closely at "The Family" jazz musician group portrait elsewhere on this page, you'll find her between Calvin Keys and Julius Hemphill. 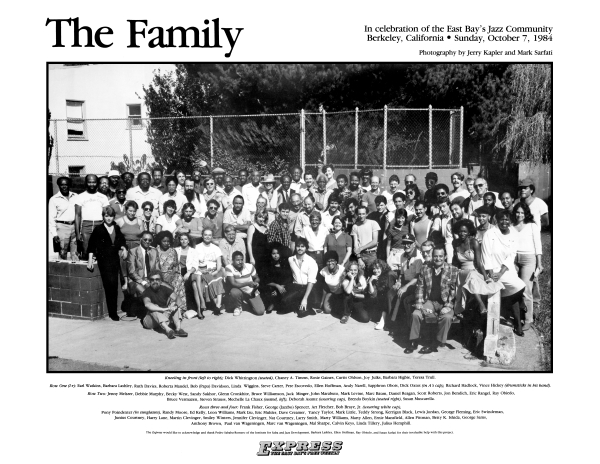 Eighty East Bay jazz musicians gathered on 7 October 1984 for a family snapshot. Jerry Kaplan and Mark Sarfati took the photos. The Express published this photo with assistance from Pedro Sababu-Romero, Barbara Lashley, Ellen Hoffman, Ray Obiedo and Susan Sarfati. For a large, suitable for printing/framing 18.1 MB PDF file click here. Pamela's earlier multi-media "edutainment" project, Wild Women of Song, focused on a wide variety of female composers and lyricists. This new, more elaborate project is just about the blues (from Ma Rainey to Bonnie Raitt). The cast of this "theatrical concert": Rose, vocals; Tammy Hall, piano; Pat Wilder, guitar; Daria Johnson, drums; Kris Strom, reeds; Ruth, bass. See the performance schedule for show dates. For photos, details, and opinions, here's Lee Hildebrand's review. For different photos, details, and opinions, here's Andrew Gilbert's review. For fifteen years Ruth joined Adventures in Music, the San Francisco Symphony’s nationally acclaimed music education program which serves San Francisco’s public elementary schools. AIM reaches every single child in grades 1-5 throughout entire the school district. Details will follow. Ruth is a great resource when it comes to jazz education. Please, if you are interested in music education for young children, watch the short AIM video available above. It is fantastic. 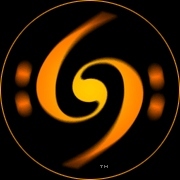 Oct 21-28 Legendary Rhythm & Blues Cruise #29 Southern Caribbean, etc. July 19 Ruth Davies' Blues Night feat. May 15 "Acoustic 4 a Cure"
Sep 4 Nina Gerber, Doug Adamz, Kendrick Freeman Station House, Pt. Reyes Station, CA. Oct 29 Tammy Hall "Blue Soul"
July 24 Ruth Davies Blues Night feat. Feb. 27 "Women in Jazz"
Jul 29 Ruth Davies Blues Night feat. May 3 Amina Figarova Sextet Carmel Jazz & Blues Co.
May 7 Amina Figarova International Sextet Blues Alley, Washington, D.C.
Apr. 30 Amina Figarova International Sextet International Jazz Jam, Washington, D.C.
Feb. 14 Pamela Rose Half Moon Bay Brewing Co.
Apr. 10-16 Denise Jannah Israel Tour: Camelot, Herzelia; Gerard Bechar Center, Jerusalem; Museum of Art, Tel Aviv; Aba Hushi Center, Haifa.